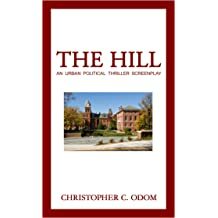 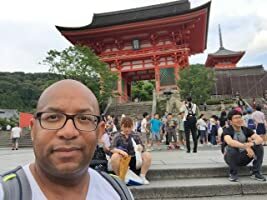 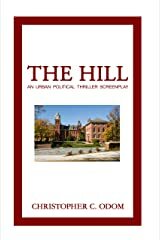 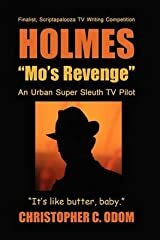 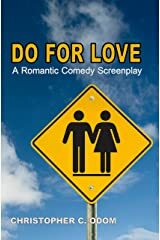 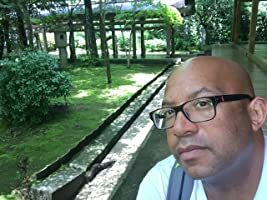 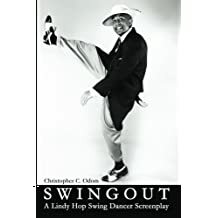 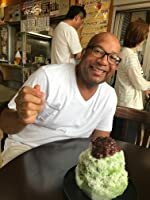 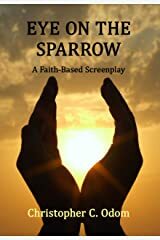 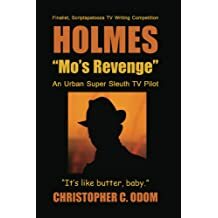 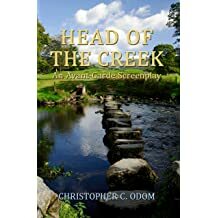 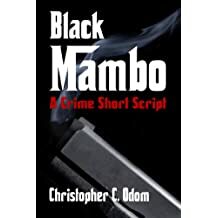 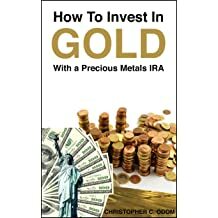 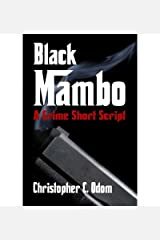 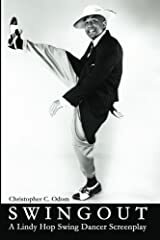 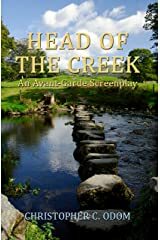 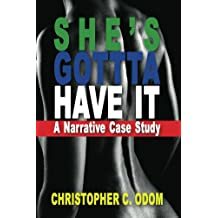 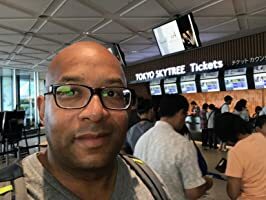 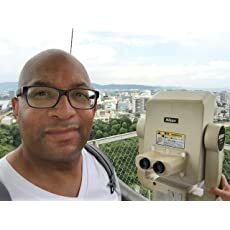 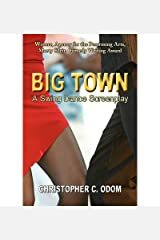 Christopher C. Odom is a published author, course director at Full Sail University, and graduate of the UCLA Master of Fine Arts Program in Film, Television and Digital Media. 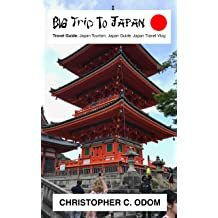 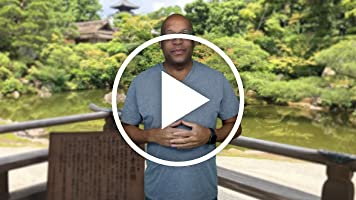 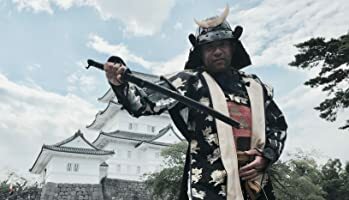 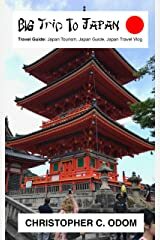 Currently, he produces, hosts and edits the Japan Travel Web Series, Big Trip To Japan. 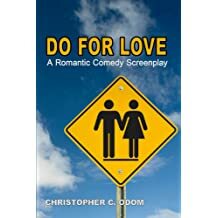 As a producer, director, writer at Odom-Booker Entertainment, Christopher is an international and domestic multi-award-winning, independent filmmaker, whose work has been nationally televised and screened in cities worldwide, including Tel Aviv, Berlin, Cannes, Los Angeles and New York. 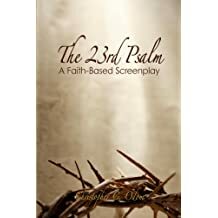 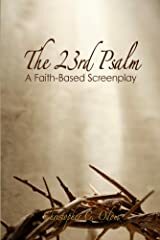 His Odom-Booker feature film, 23RD PSALM, won several awards, including best picture wins in Berlin and San Diego. 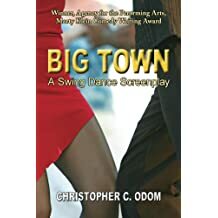 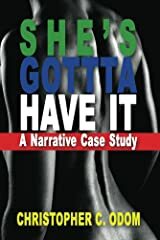 A former Story Analyst for Creative Artist Agency (CAA) and a current member of the Writers Guild of America, west (WGA), Christopher's screenplays have also accumulated numerous accolades and awards. 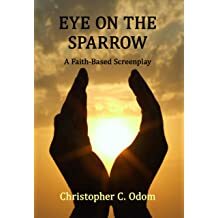 As part of Odom-Booker Entertainment, Christopher produced 23RD PSALM: REDEMPTION, the sequel to 23RD PSALM, with Tatyana Ali and Clifton Powell, which was distributed domestic and international through Entertainment One.